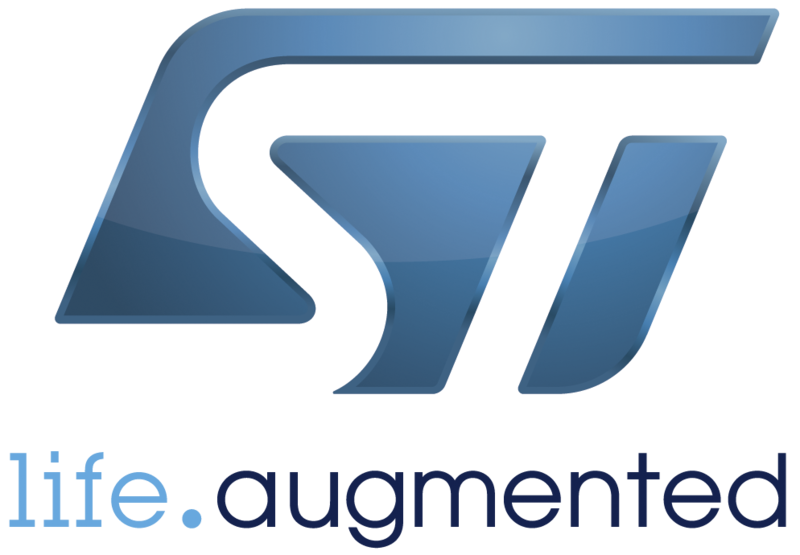 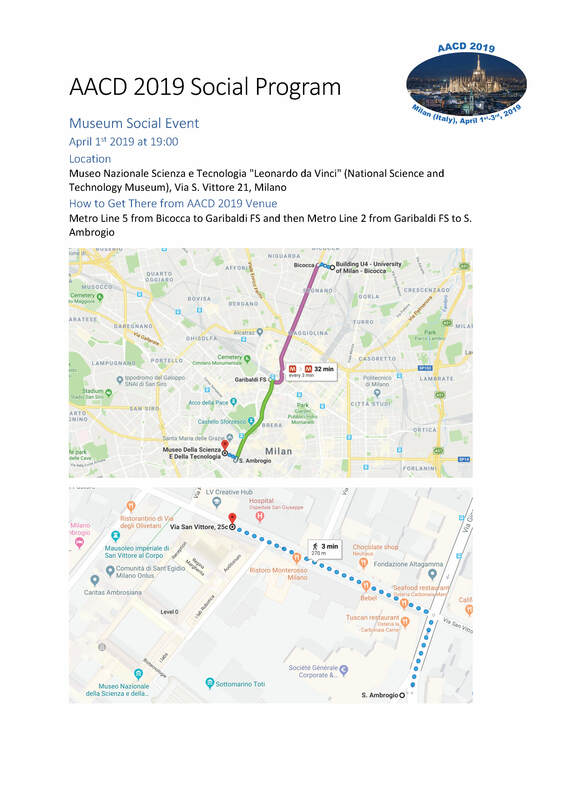 The AACD 2019 Social Event will be held at the Museo Nazionale Scienza e Tecnologia "Leonardo da Vinci" (National Science and Technology Museum), located downtown Milan in Via S. Vittore 21. 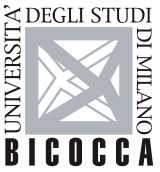 The museum can be easily reached from the AACD 2019 venue by metro (Line 5 from Bicocca to Garibaldi FS and then Line 2 from Garibaldi FS to S. Ambrogio). The Social Event includes a visit of the museum and a buffet dinner held in the wonderful "Sala Cenacolo" (video). 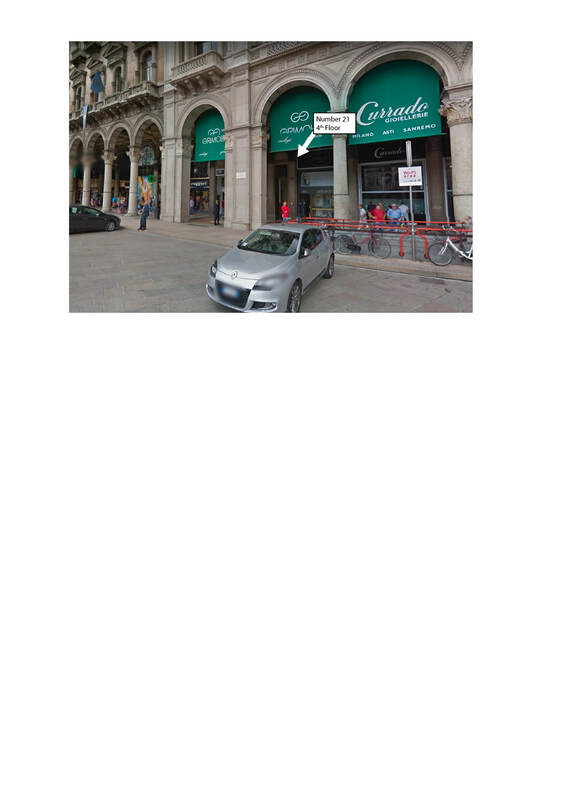 The AACD 2019 Gala Dinner will be held at the Pavarotti Milano Restaurant Museum, located downtown Milan in Galleria Vittorio Emanuele II, Fourth Floor, Piazza Duomo 21. 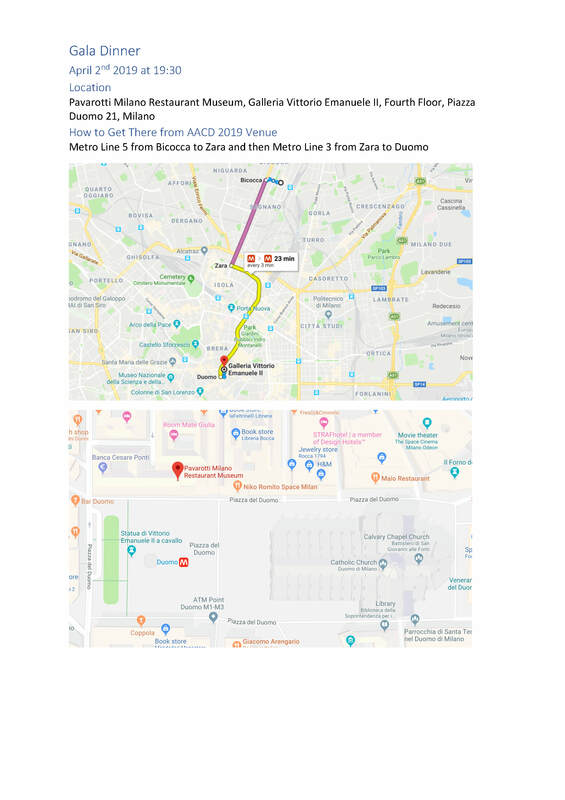 The restaurant can be easily reached from the AACD 2019 venue by metro (Line 5 from Bicocca to Zara and then Line 3 from Zara to Duomo).